Meet Cristina, your new skin care specialist! 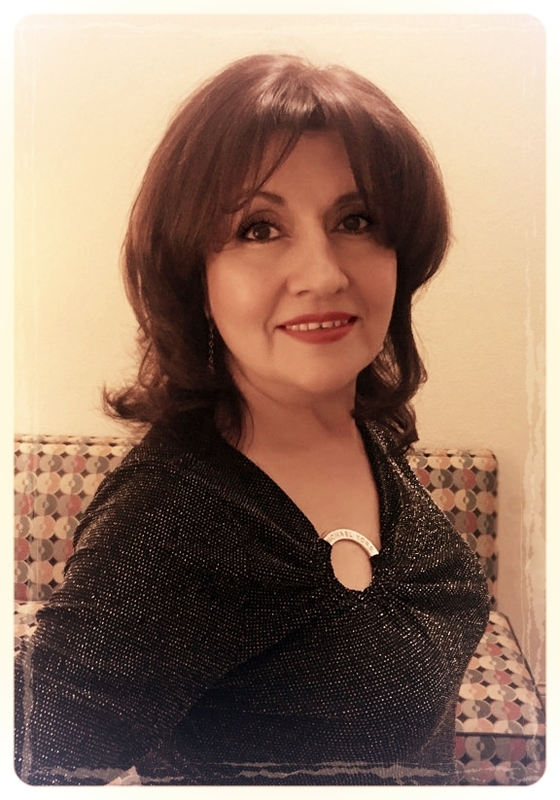 Cristina began her career as an esthetician 25 years ago in Caracas, Venezuela. She worked with many celebrities, Miss Venezuela pageant contestants and worked with elite clientele. As the adventurous soul that she is, she decided to set roots in Los Angeles, CA where she continued to work on her passion and received her certification as a California Licensed Esthetician. She has helped many transform their lives by obtaining beautiful, healthy skin, and at the same time giving them the opportunity to be more confident about their skin and love the way their skin feels and looks. Many of her clients say she has "Healing Hands" it is a gift that she enjoys to share with the world. Cristina would love to share her gift with you!